Tokyo Disney Resort isn’t the only place to find quality Disney Merchandise. Walk into almost any store in Japan and you’ll see something with a Disney Character on it. I’ve seen things such as stationery, body care products, food, and even housewares. I may have bought some of these things myself over the course of time. It’s easy to become overwhelmed and spend a ton of money. 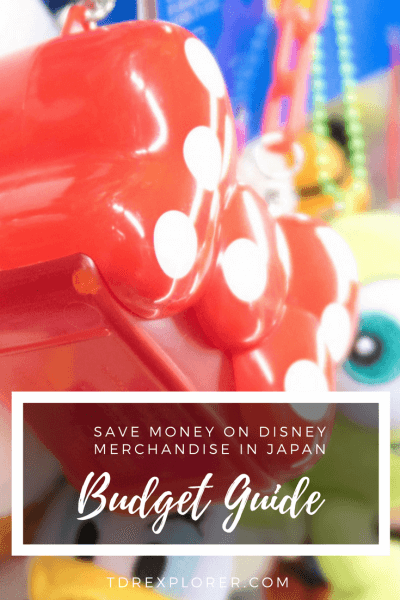 This budget guide to Disney merchandise in Japan shows you the best places to find Disney goods at discount and affordable prices. Many of these stores are found in all the major cities in Japan, not just Tokyo. For simplicity sake I focus on the Tokyo and Tokyo Disney Resort area. On occasion, you’ll see merchandise discounted at the parks. Look for a red sticker on the price tag or for a section that says “Value” on the signage. For the most part, items are not discounted and there are no annual passholder discounts. 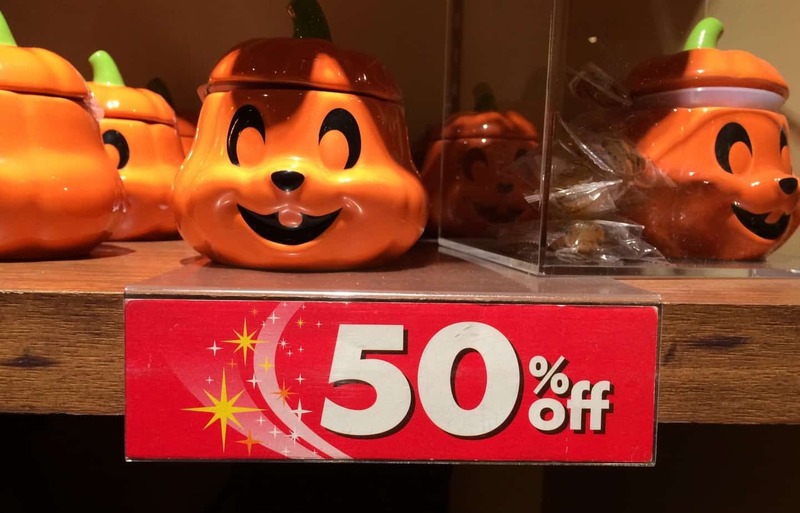 Select seasonal merchandise goes on sale near the end of an event. While general merchandise is on sale when there is little stock left and the resort wants to make room for new merchandise. Disney Store in Shibuya has their discount section on the 3rd floor in the back. The same floor as the ticket counter. Disney’s retail presence expands beyond the park with more than 40 Disney stores across Japan. All of these stores will have sections with discounted merchandise. This can range from 20-50% and sometimes even 70%. Not all stores will have the same merchandise discounted, so it is worth your while to check the store if you happen to be near one. 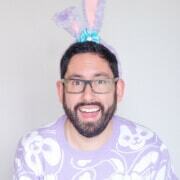 New merchandise is released on a monthly basis, which means you’ll find items that are only a month old at a discount (it’s usually 20% then goes to 70% a few months later). Seasonal items go on sale near the end of the season (summer clothing in September, etc). The sale section is usually in the back of the store (which varies depending on the place). The Shibuya store has their discount section on the 3rd floor (Ticket Counter) in the back. 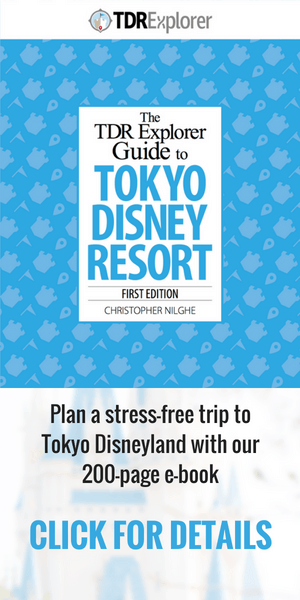 Unlike Tokyo Disney Resort, the Disney Stores in Japan offer Tax-Free on your shopping. 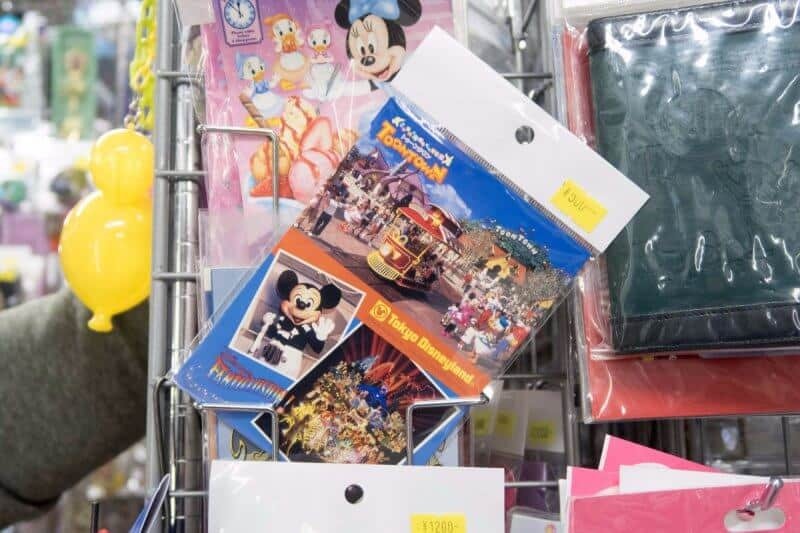 While you won’t find high-end merchandise, you’ll find the cheapest Disney branded goods starting at 100 yen (108 yen after tax). Everything from stationary, small bags, cell phone accessories, and laundry goods. This is perfect if you want to stock up on small items to give as gifts and not spend a fortune. 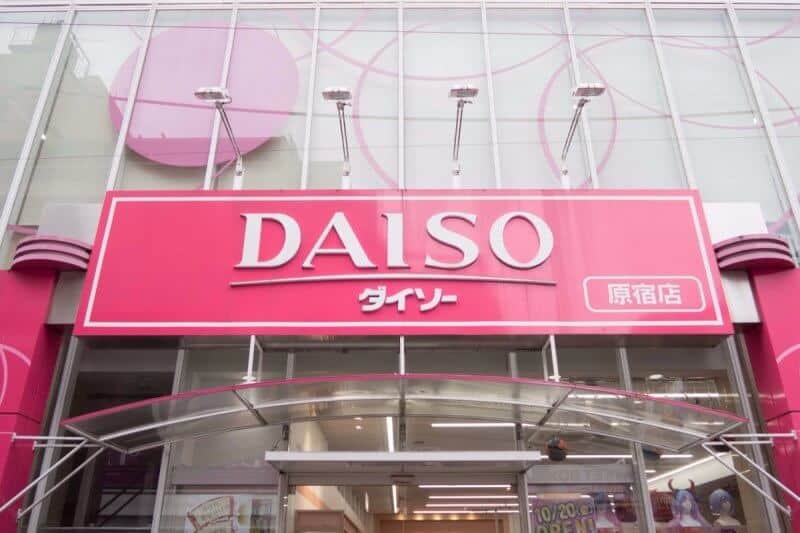 The most famous 100 yen shop is Daiso, which has stores all throughout Japan. One of the biggest ones is right in Harajuku on Takeshita Street. Others include Can Do, Seria, Natural Kitchen (one in Ikspiari), and more. If you’re at Tokyo Disney Resort the closest one is at Shin-Urayasu Station. 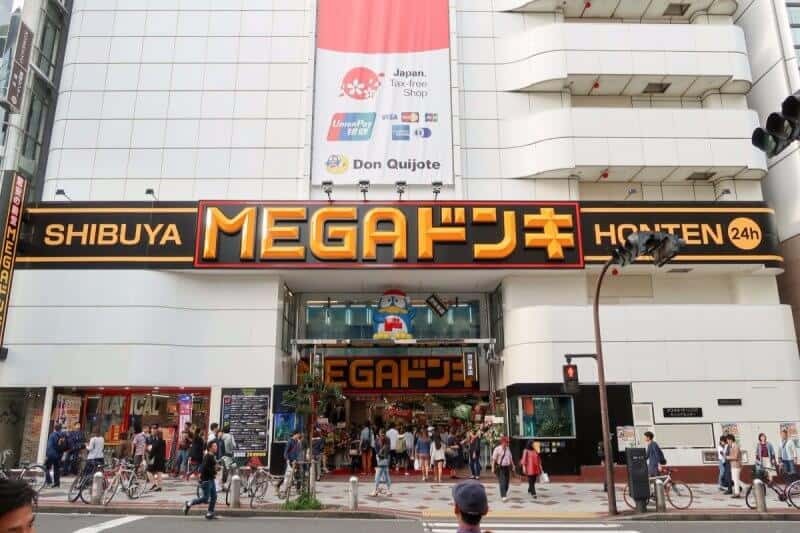 The biggest and most well-known discount shop in Japan is Don Quijote. These stores are everywhere and they sell pretty much everything and anything you’re able to dream up. This includes Disney-themed items. You’ll find bags, candy, phone chargers, phone cases, household goods, and things you never knew you ever needed (like a Mickey-shaped ear wax cleaner). There is an abundance of these stores in the major areas of Tokyo. The store in Shibuya is massive (Mega Donki) and also sells fresh food (great way to save even more money). 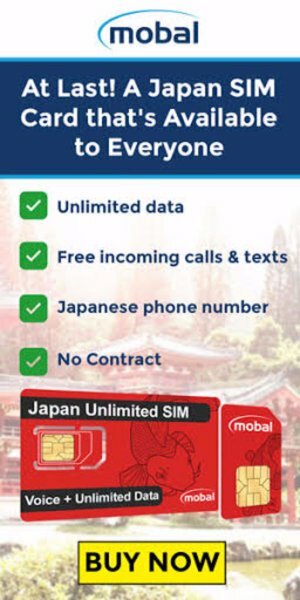 There are locations in Shinjuku, Akihabara, Ueno, Asakusa, and so many other places. There isn’t one near Tokyo Disney Resort, unfortunately. In addition to Disney merchandise, this is an excellent place to stock up on gifts and Kit-Kats. Don Quijote is also a Tax-Free shop, which leads to even more savings. If you are looking for media such as music, movies, books, or video games, visiting a used shop is a gold mine waiting. 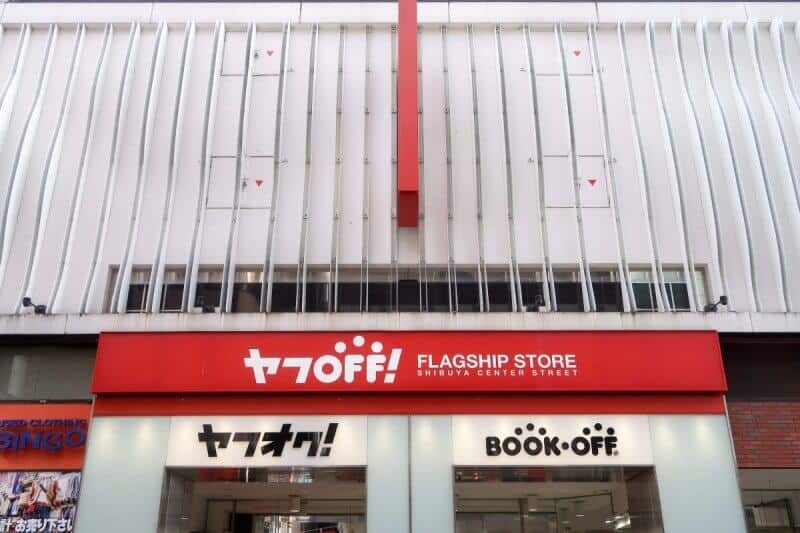 The most well-known store is Book-Off, which has locations in most major areas within Tokyo such as Shinjuku, Shibuya, and Akihabara. There is a store near Shin-Urayasu (one station away from Tokyo Disney Resort aka Maihama Station). Used shops in Japan are vastly different from those in North America, everyone shops there and you can expect to find high quality and gently used items for a discount (unless it’s a valuable item then it’s priced accordingly). I suggest popping in and see what you find. 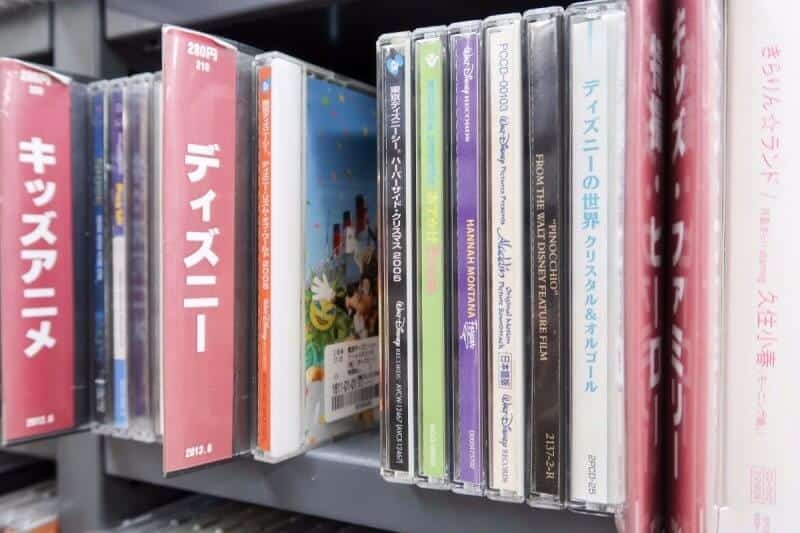 Music, books, and DVDs and Blu-Rays sold at the Resort are found at these used stores for prices ranging from 100 yen to upwards of 6000 yen (depending on the original price, rarity, and age). Each location’s stock is vastly different from each other, so it is worth checking out each one if you are on the hunt for something specific. If you know what you are looking for, you could save some serious money. Be mindful that the signs will be in Japanese. Look for a sign (in any area) that says “Disney” in Japanese (ディズニー), which is near the video game and anime section. When in doubt, ask a staff member. Book-Off is my personal favourite place to find media from Tokyo Disney Resort at a discount price. The stores are abundant and you never know what you’ll stumble upon. 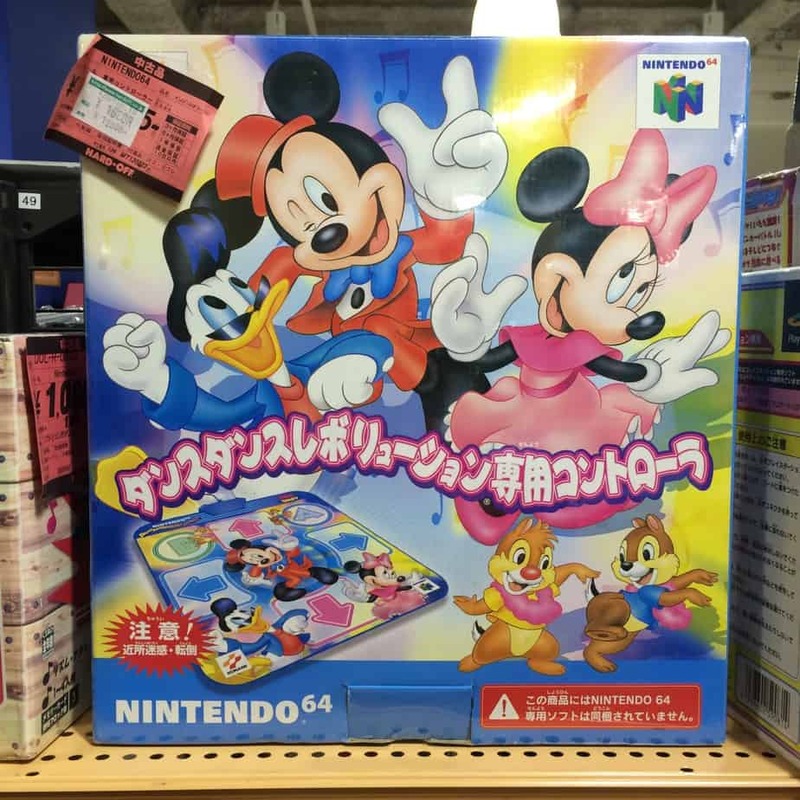 If you ever wanted a Dance Pad for your Dance Dance Revolution Disney on the Nintendo 64. Hard-off will be the place to check. Book-Off also has other stores called Hard-Off which sells even more items. These are not as abundant as Book-Off but arguably carry a bigger selection. You’ll find most stores in the western part of Tokyo. The closest is in Shimokitazawa, which is a 5 min train ride on the Keio Inokashira line from Shibuya. 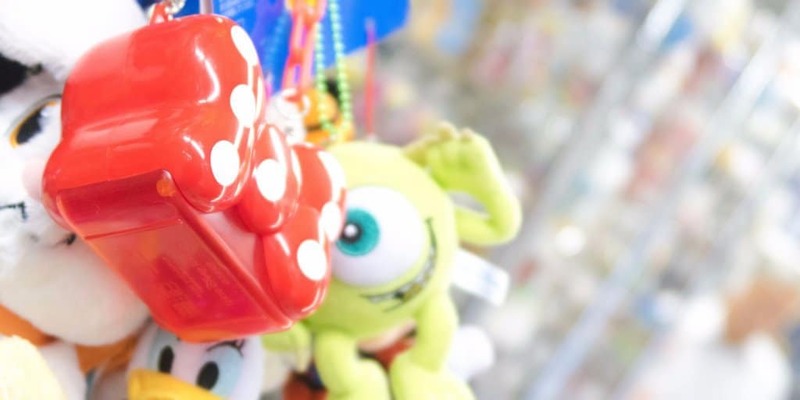 Are you in the search for discontinued, rare, or collectible Tokyo Disney Resort merchandise? Nakano Broadway is one of the best places in Tokyo to find such items. Nakano Station is only a 5-minute ride from Shinjuku station on the Chuo Line. Here you will find Disney items ranging from last years Duffy Outfits to Anniversary Pins. Items change often, so you never know what you will find. 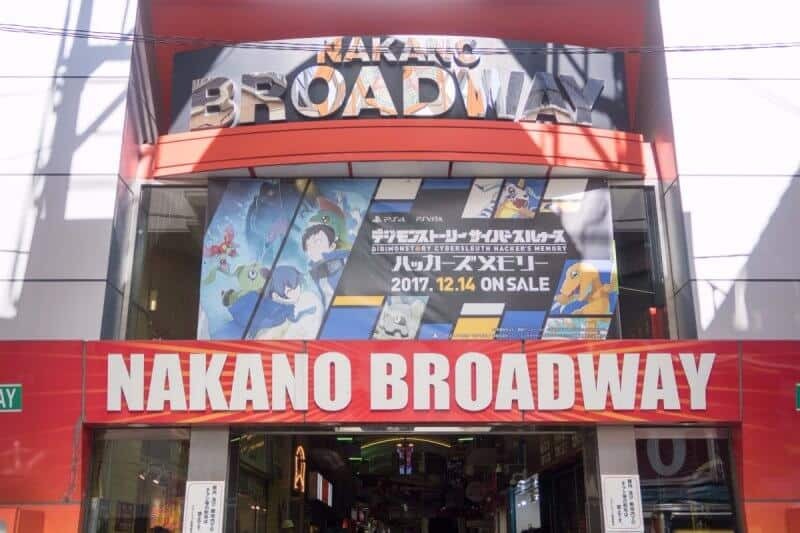 If you could only go to one place, Nakano Broadway would be your best choice. 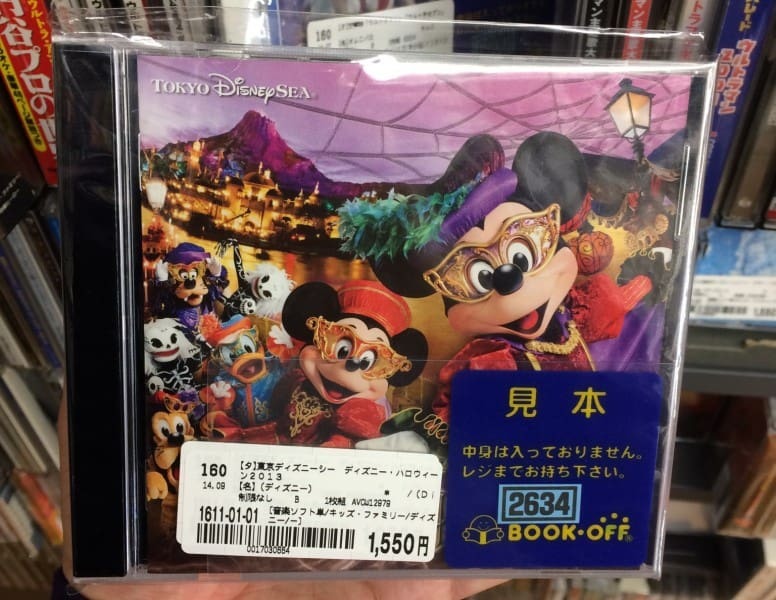 My guide to Nakano Broadway shows you all the best shops to find Tokyo Disney Merchandise. With a bit of patience, luck, and know how, you’re able to save yourself some serious money on merchandise. Are there any other places you’d add to this list? Let us know in the comments!